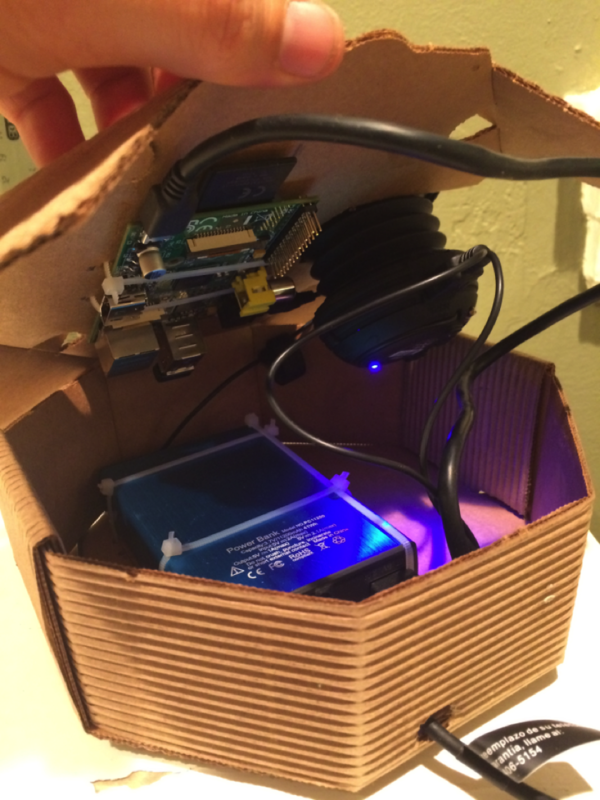 UC Berkeley Professor Makes Earthquake Early Warning System with a Raspberry Pi #piday #raspberrypi @Raspberry_Pi « Adafruit Industries – Makers, hackers, artists, designers and engineers! UC Berkeley professor Joshua Bloom built a $110 earthquake early warning system using a Raspberry Pi. For Bloom, this is tinkering with a definite purpose. He sees his demonstration project as validation that Californians could have an earthquake alarm in every home for about the same price as smoke detectors and carbon monoxide alarms. And he hopes it adds pressure to the legislature to fund the $80 million it will take to roll out the ShakeAlert network beyond its few privileged early testers.